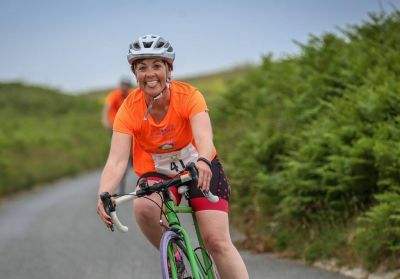 Guernsey's first GO TRI event for those who want to give triathlon a tri! Pool swim, bike along our beautiful coastline, run off road. Join our fun, inclusive, friendly super sprint triathlon.